Boost Your Natural Beauty Routine With These 5 Plants – Natural Me Beauty™ © 2019. | All Rights Reserved. When you look at beauty shelves today, you will see a lot of nature-based products, especially in skincare. This makes many of us wonder if it wouldn't be better to just use the plant or flower or fruit directly. After all, it is a lot cheaper than a beauty product. But, you cannot go the DIY way with every plant. If you go online, you will see a long list of plants you can grow for your skincare routine. Some recommend caustic products like lemons. Some recommend calendula, while some suggest lavender. Most of these, however, need to be processed, converted into oils or dried to derive their benefits. They are not really useful or safe when used unprocessed in some way. However, there are some plants that are usually safe and easy to use. Below, we list them, so that you can put together your own beauty garden, save that moolah, and indulge yourself in some herbal skin therapy! Shop Green Beauty Click Here! + Read more about Healthy Living... Click Here! Aloe vera can moisturize your hair leaving it so soft, you will give up on conditioner. That is not all. It can be consumed as a juice and be added to green smoothies. However, the most famous property of aloe vera is its soothing effect on inflamed, sensitive skin. 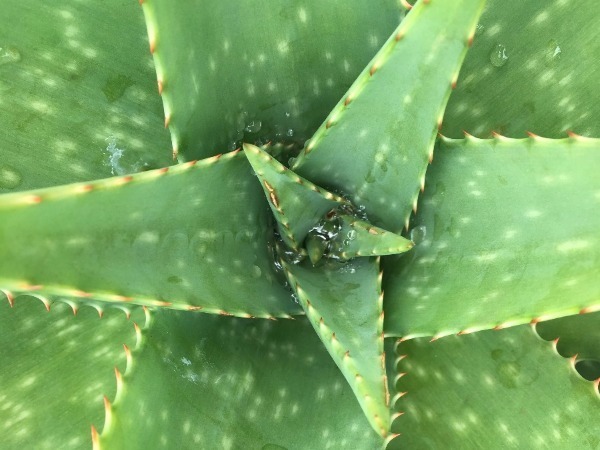 Not having this plant in your garden then, means blowing a lot of money on aloe-based products to treat acne scars, sunburn, and what not. Considering how much cheaper and low-maintenance it is to just grow a plant, we should all get one, right? Did you know that orange juice is an amazing toner for problem skin? In a world obsessed with home remedies containing harsh lemons, orange is the lesser-known solution to a host of problems. Bonsai orange, which grows at home, are wonderful plants to have, then. Their tangy juice is the perfect addition to a cuppa Earl Grey, in case your skin needs some Vitamin C. For topical application too, they are great as toners and as liquid additives in mud packs, because they don't sting the way lemons do and aren't abrasive on sensitive skin. 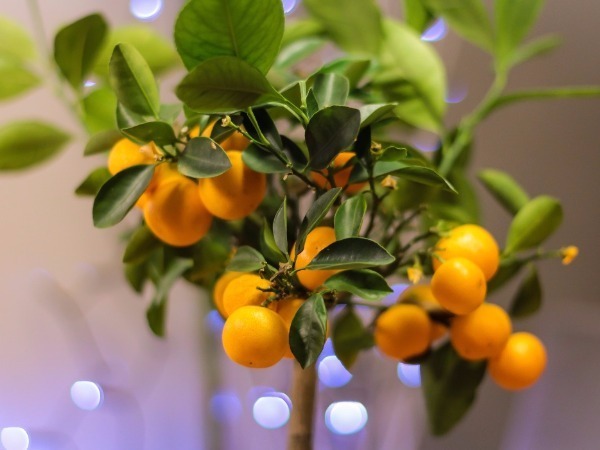 Since we can't have an entire orange tree, this cute mini version is a useful plant to have, isn't it? 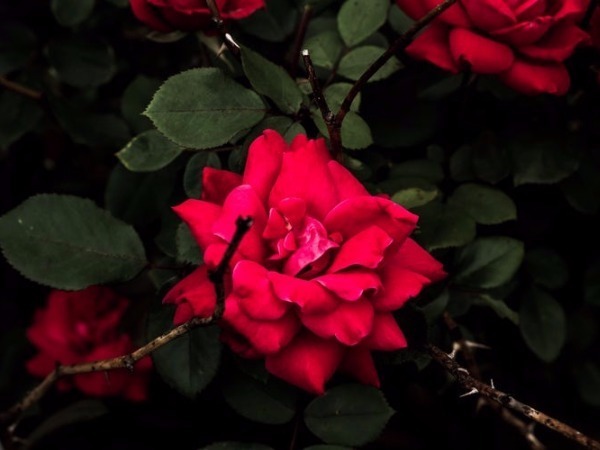 Contrary to popular belief, rose petals (provided they are organic and pesticide-free) can be directly used in face masks, scrubs, and toners to give skin an additional glow. You can use them to make your own, pure rosewater, but you can also mash them and use them with yoghurt as a face pack for an instant glow. A coconut oil and sugar scrub with crushed rose petals is also positively dreamy. Roses are aromatic products that dont just do wonders, but also give skincare a feel-good, indulgent vibe. Lycopene-rich tomatoes aren't just good for your health and skin when eaten, but also beneficial when applied topically. 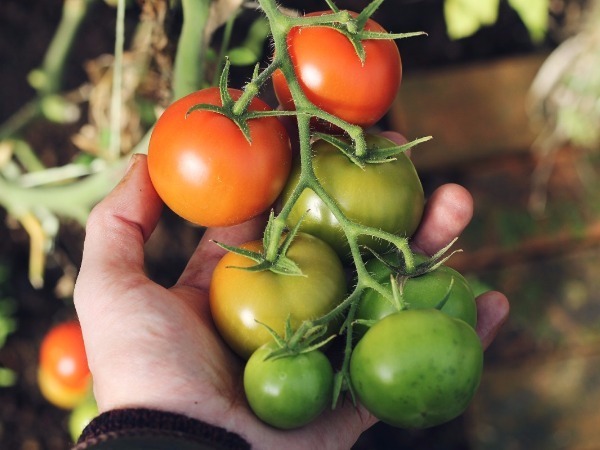 When rubbed on skin, tomatoes buff the surface and brighten skin. With regular use of tomato juice, you will notice a marked difference in the texture of your skin. 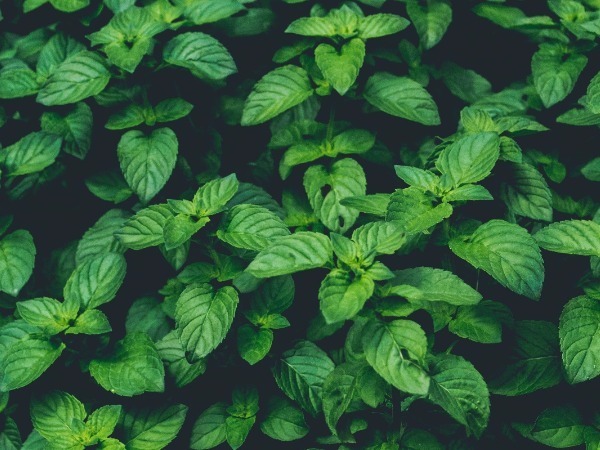 We have all considered growing mint at home to whip up the occasional mojito, or cool green chutney. But mint is also great for your skin! Did you know that mint contains the acne-fighting ingredient salicylic acid? Not only that, it is also full of cooling menthol - making it great for inflamed, acne-prone skin - and Vitamin A, Vitamin C, folate, and riboflavin, which are all very good for your skin. Applying cool curd and mint paste as a face pack never sounded so good, right? Note: These are not the views of a doctor and the safety of these plants is not guaranteed by us. Natural ingredients react differently with everyone's skin. Please do a patch test before directly applying these on your skin. Article / Photo Source: iDiva.